Time for a new series of posts! I'm attempting to make some changes in my life and I'm going to set goals at the beginning of each month in order to implement these changes! 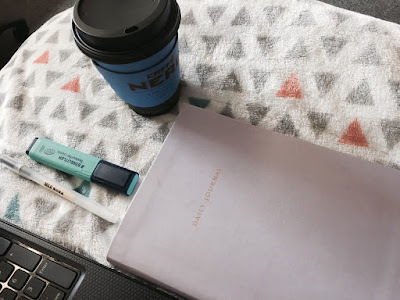 As this post is the first (hopefully of many) in this series, I won't be reflecting on the (nonexistent) goals of last month. Instead, I'm going to reflect on some of the changes I want to make and why I am making this changes! When looking at setting goals, motivations should be questioned. It's all well and good making a list of what you want to achieve, but you really should look into why you want these goals and whether they are really necessary, needed or achievable! I want to flourish. 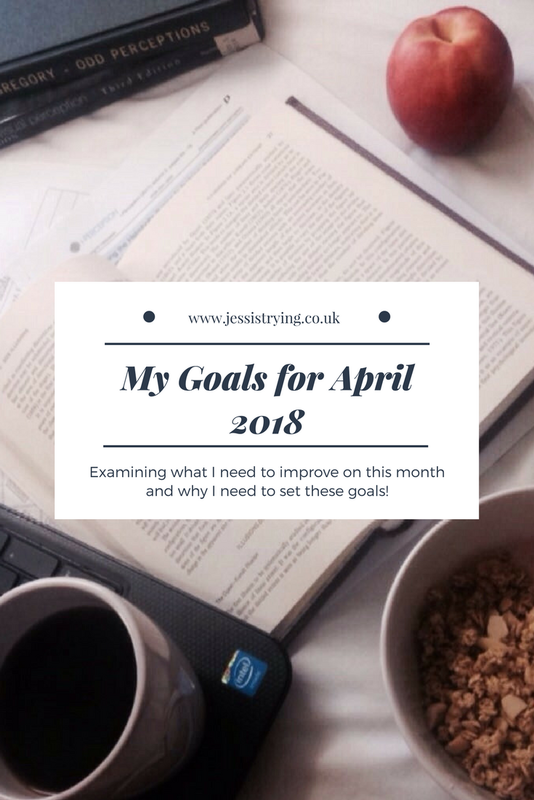 I am setting these goals because I am dissatisfied with the way I live my life day-to-day and I want to make changes to get all I can from where I am in my life at the moment. I'm not going to be in university forever! I am in a great position to sort out my life and to chase the opportunities given to me through university. After all, it is supposed to put me in great stead for the future! Time to think about what I can do this month! 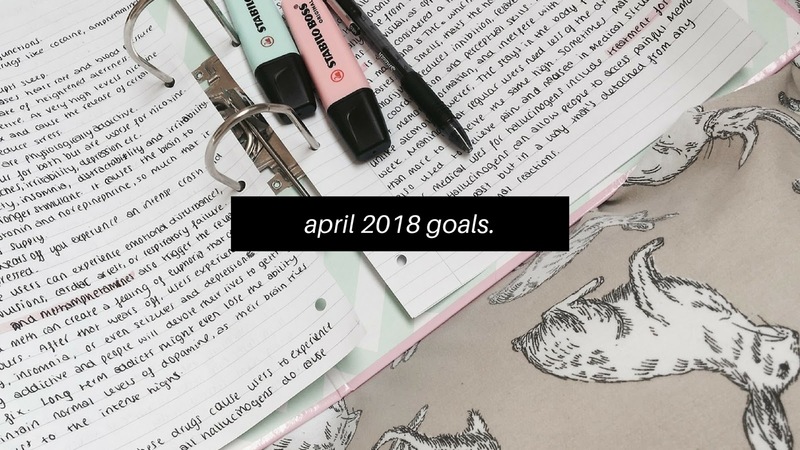 I'm going to go through my list of long-term goals and pick an action for each of these that I feel I can keep up this month! So, here is my goal list! Keep up my physiotherapy exercises - do these every day! Get back into yoga and really take time to notice the mental benefits it affords. Catch up with university work and stay caught up! Apply for internships and (hopefully) get one! Write for at least 20 minutes per day! It feels good and it also feels productive! End each day feeling like I have achieved something and have been sufficiently productive! Stick to my budget and minimise the excessive spending. I will check in next month to see if I achieved these and to see what I need to switch up for May! Really enjoy reading your goals! I just found your blog and I rally like it. We should be blogger friends <3 gmail me if you want!